Avodire, apaya, appayia, blimah-pu, olon, apeya, lusamba, agbe, esu, engen, African satinwood, African furniture wood, African white mahogany. Average height is 115 feet with irregular bole clear to 50 feet. Weight averages about 34 pounds per cubic foot, with a specific gravity of .48 to .55. AvodirÃ© dries fairly rapidly, but experts recommend care in drying to avoid its tendency to warp, check and cup. Timber saws well and material works easily with hand and machine tools. For planing with interlocked grain, experts recommend a cutting angle of 15 to 20 degrees to avoid tearing. Pre-drill for nail and screw joints. AvodirÃ© finishes well with a variety of finishes. Experts recommend covering veneer to protect it from light damage. Medium-density wood has a poor steam bending classification, medium bending and crushing strength, with low resistance to shock loads and very low stiffness. AvodirÃ© is considered non-durable and is not resistant to termites in West Africa. It is extremely resistant to preservative treatment. AvodirÃ© is an import from tropical West Africa. The lumber is used for furniture, cabinetry, high-end joinery, construction lumber and for plywood, while the "fancy," figured wood is sliced into veneer and used for a variety of high-end applications around the world. 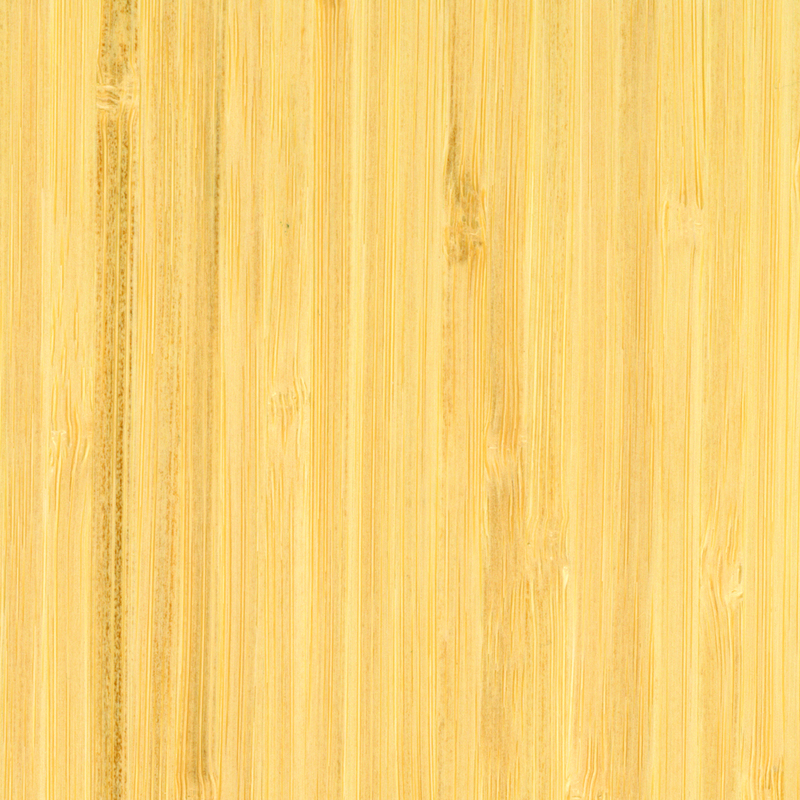 AvodirÃ© veneer is used in cabinetry, furniture, wall paneling and other architectural woodworking installations, doors and marquetry. It is especially popular for use in store fixtures, as well as luxury interiors. The wood is also popular as an accent wood. AvodirÃ© is a white to creamy gold-colored wood, often yielding a figured pattern ranging from a block mottle to crotches and swirls. It has a deep natural luster and has been compared to other fine furniture woods, specifically satinwood and mahogany. Albert Constantine Jr. writes in the book, "Know Your Woods" that over the years, avodirÃ© has gone by the commercial names of African satinwood, African furniture wood and African white mahogany. He writes that avodirÃ© "comes from the Ivory Coast, Gold Coast and Liberia. It originally came into the United States with African mahogany logs, shipped from the west coast of Africa." AvodirÃ© also grows in Sierra Leone, Cameroon, Gabon, Zaire and Angola. Cam Gantz, sales manager for Interwood Forest Products Inc., Shelbyville, KY, said his company carries avodirÃ©, but it is not as widely used as other veneers like anigre or sapele. "We might suggest avodirÃ© as an alternative to quartered figured anigre if a designer is looking for a light-colored wood and wants to use something that isn't commonly used. Our last few calls for avodirÃ© were used for architectural installations - paneling for hotel lobbies. For veneer, it is usually priced in the medium to above-average range for African species." Gantz said avodirÃ© can have several different figures, depending on the log and how it is cut. "AvodirÃ© generally has a crossfire figure similar to anigre. It can also have a fiddleback figure or a block mottled figure. Occasionally it has a ropey grain figure, similar to cherry. Designers often look at woods in terms of color and for light woods, avodirÃ© is a good choice." Gantz described avodirÃ© as a porous wood, similar to mahogany but light creamy yellow to greenish, grayish gold. "The wood has a natural luster and is satiny in appearance even without finish." Jim Mills, marketing executive for Craig Lumber, Collierville, TN, recently sold avodirÃ© to a client who was using it with movingui veneers. "The two woods are similar and worked well together. The avodirÃ© we sold had a crossfire figure and was a creamy light-colored wood. I like avodirÃ© because it tends to be a very consistent wood in color and is available in good widths. It polishes and stains well and has a natural luster. AvodirÃ© is also being used for boat interiors and paneling and interiors of jets." "Veneers, A Fritz Kohl Handbook," describes avodirÃ© as "brownish-yellow to golden brown in color but darkens in time." According to the handbook, avodirÃ© veneer must always be covered since it is very sensitive to light. In the book "World Woods in Color," William A. Lincoln describes avodirÃ© as having a "heartwood that darkens on exposure to a golden yellow, with a natural luster or sheen and a moderate to fine texture. The grain is chiefly straight, but is often wavy or irregularly interlocked producing a very attractive mottled figure on quartered surfaces." 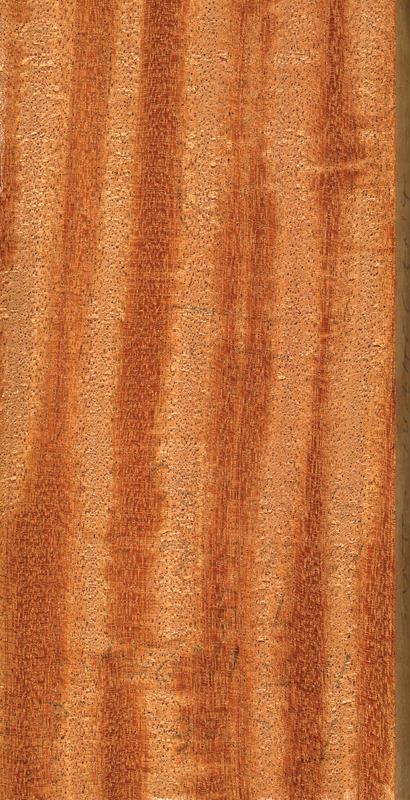 Lincoln writes that figured wood is used extensively for marquetry, as well as the traditional high-end uses such as cabinetmaking and wall paneling. "Plain wood is used for high-class joinery and office and shop fitting." Lincoln writes that quartered material tends to stain unevenly but "normally can be brought to a very good finish." "The Wood Handbook: Wood as an Engineering Material," published by the USDA Forest Service, describes avodirÃ© as a "medium-sized tree of the rain forest in which it forms fairly dense but localized and discontinuous stands. 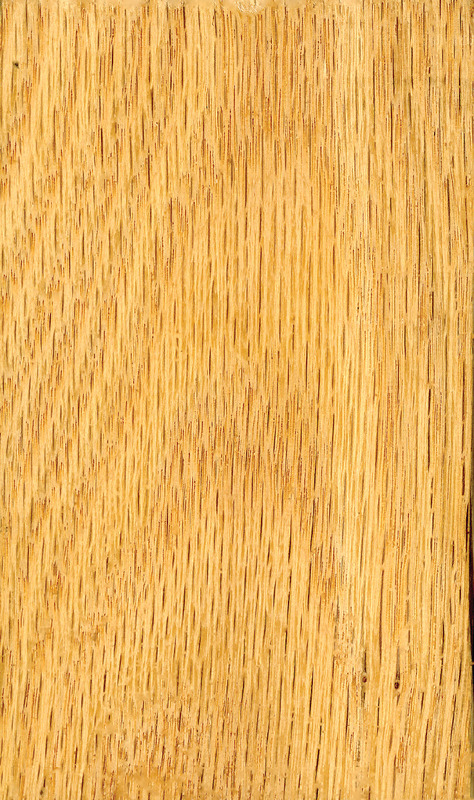 Although its weight is only 85 percent that of English oak, avodirÃ© has almost identical strength properties except that it is lower in shock resistance and in shear. Figured material is usually converted into veneer for use in decorative work and it is this kind of material that is chiefly imported into the United States." Kiln schedules recommended by the United States Department of Agriculture Forest Service are: T6-D2 for 4/4 stock and T3-D1 for 8/4 stock.